The concept of having multiple versions of the same game is not a new one. Anyone who knows anything about video games is probably aware of the age old Pokemon trope of multiple releases. You've got your Red and Blue, your Gold and Silver, your Ruby and Sapphire, etc. So it seems that with the most recent iteration of Fire Emblem, Intelligent Systems has decided that they wanted to give that approach a try, and thus we have the 'Birthright' and the 'Conquest' versions respectively. The problem with this is that these two concurrent releases have a little bit more differentiating them than a few unique Pokemon. 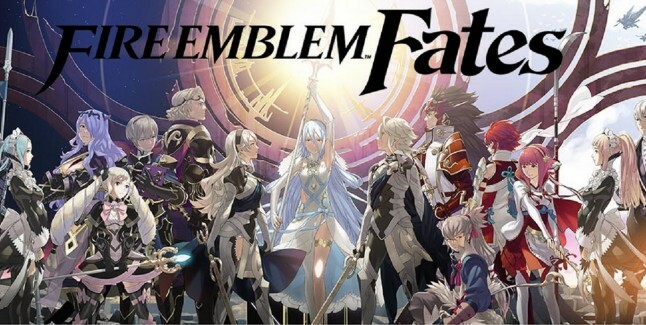 The concept of Fates, is that the player assumes the role of Corrin, a child born into the Hoshido family, who was kidnapped at birth by the Nohr family.When fate brings Corrin back in contact with the Hoshido they must choose whether to side with their birth family or the family that raised them. An interesting choice indeed, and one which sends the player down very different paths. Each side has a totally different narrative, different sets of characters rally to your army, the whole nine yards. What's more, the playstyles are even different. The Hoshido path plays similarly to Fire Emblem: Awakening, wherein the player can move around the map and fight battles at their leisure. 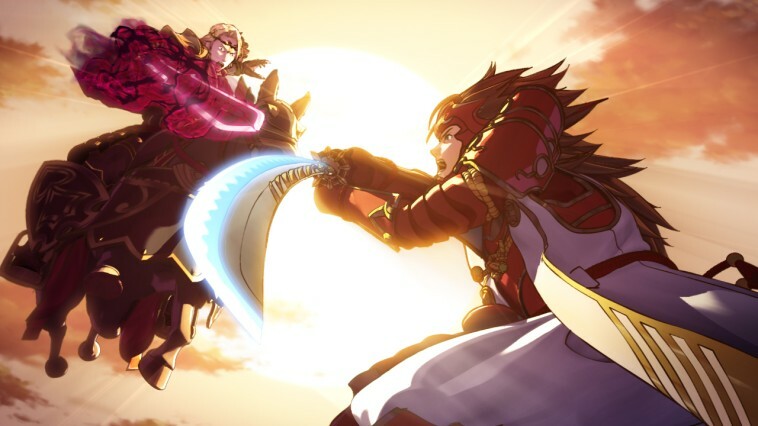 However the Nohr path is more similar to the older style of Fire Emblem games, with a limited amount of battles that can be fought, and a lot more emphasis on making decisions based on your resources. This all sounds good and well, but there's one huge problem in all of this, that you may have surmised by now. You see, there is no real choice. Each path is exclusive to one of the games' versions, the Hoshido path being exclusive to the Birthright version, and the Nohr path being exclusive to the Conquest version. In other words, the most important decision in the game is made before you've even paid for the game. It's less like the difference between Pokemon Red and Pokemon Blue, and more like if say, Pokemon Gold only let you go to Johto and Pokemon Silver only let you go to Kanto. It's like if World of Warcraft had an 'Alliance' and a 'Horde' version. It's... apparently nowhere near as controversial as I would expect it to be? As you might have figured out, I'm really not a fan of this approach. For the well established Fire Emblem fan it might not be that big a deal. You either choose the path you want, or you can take advantage of the deal which allows you to download the second game for $20 off, and get both paths. However if you aren't in the know, then what? What if you decide you don't like one crew but picked the wrong version? What if you end up with a different version than all your friends? It's like that dread-filled moment where you realize you've picked the wrong dialogue option, except you're committed to a 40-hour mistake, and the only way to fix it is to hopefully exchange your game or else you're out $40. Or maybe people will go with it and not care, I don't know. It seems to me that whatever the case me be though, putting such an important decision before the player has even had a chance to put the game in their 3DS seems like bad design, even if it's not bad business. But maybe I'm just jumping to conclusions. Truth be told, I'll probably end up buying and playing both versions. And after all, nobody ever really complained about Oracle of Ages and Oracle of Seasons, did they? I suppose the issue comes down to, the Oracle games were very clearly intended to be separate from the beginning, whilst Birthright/Conquest kind of seem like a single game that grew out of scope, and can make more money separately. The fact that both games share the first 6 chapters before they branch off doesn't really help the case. Intelligent Systems and Nintendo swear up and down that Fates simply doesn't fit within the confines of a single game, that each game is a full experience. Maybe they are right, and maybe I'll believe them after I've played the game. I just hope the number of people burned by this decision is minimal.